Finally! 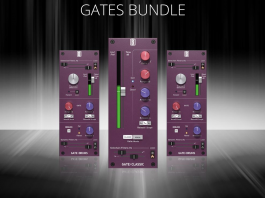 The plugin manufacturer everyone relies on for just about every mix can be used in Pro Tools 11. No more running 10 and bouncing files over. 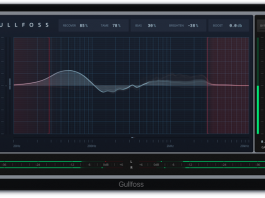 You can get all of their mangled delay, compression, tube saturating goodness in a DAW that doesn’t run out of DSP constantly! 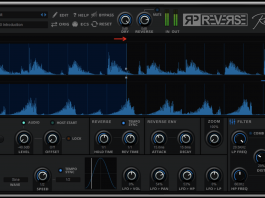 We’re excited to announce that version 4.4 of our award-winning effects plug-ins is here, adding 64-bit VST support for Mac and native AAX support for Windows. 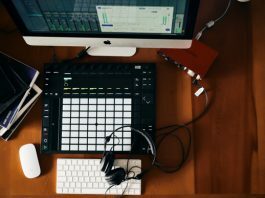 All of our most popular plug-ins are now compatibie with all supported 64-bit platforms, including Pro Tools 11, Ableton Live, and Cubase/Nuendo on both Mac and Windows, and Logic X on the Mac. 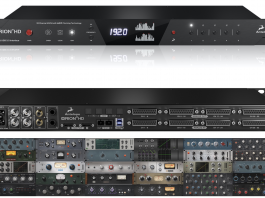 Glorious 64-bit versions of EchoBoy, Decapitator, Crystallizer, FilterFreak, Tremolator, PhaseMistress, PanMan, MicroShift, Radiator, and Devil-Loc are here, and ready to spice up your mix. If you are an existing V4 user, this update is free. 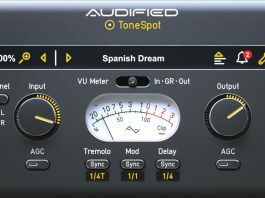 Simply log in to your SoundToys accounthere and download the update. 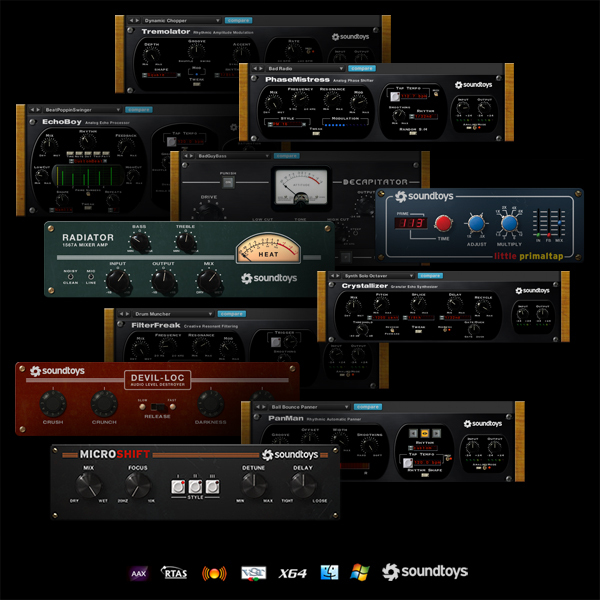 And if you haven’t yet gotten the full SoundToys experience, try out our FREE 30-day demohere.